Our client had an idea to build a mobile app that would facilitate the process of applying for visas. 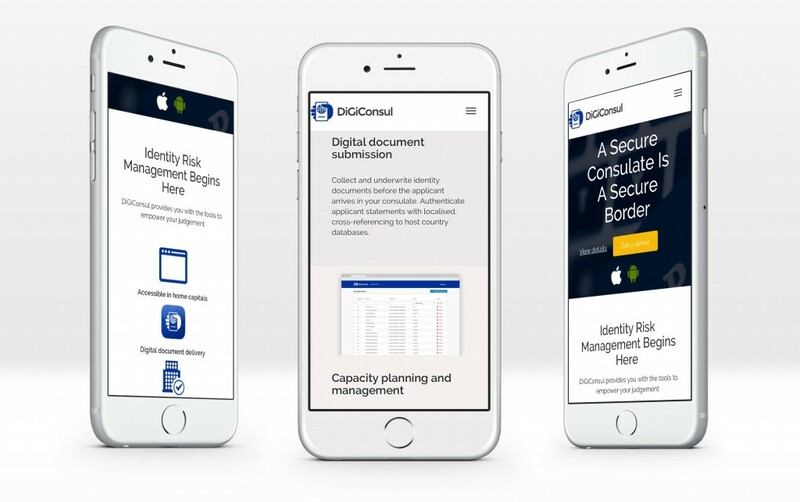 By enabling a remote and much faster application process and making applicant engagement more secure, this solution was designed to help both applicants and consulate employees. The clientâ€™s main request was a solution that leverages. 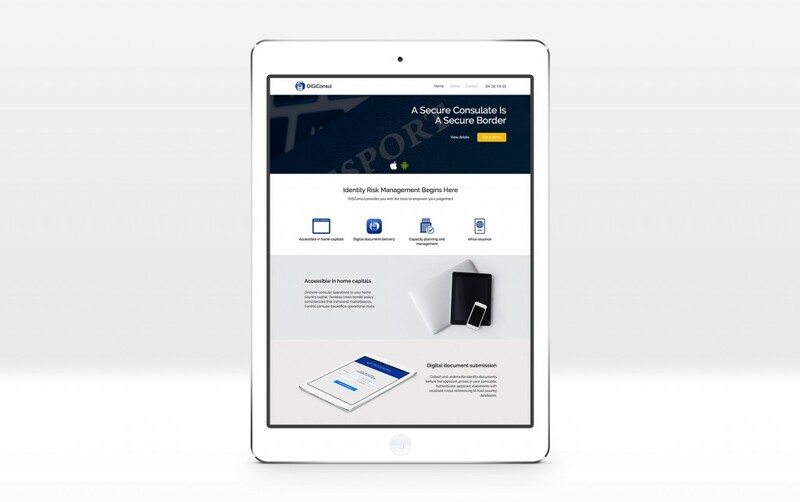 We built a WordPress, CMS-based responsive website that supports multiple languages. 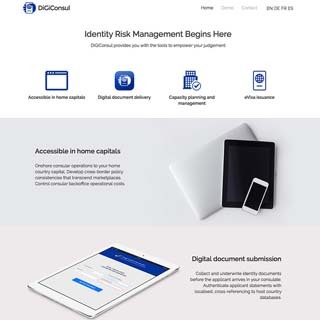 This presentation website enables the marketing of the DiGiConsul solution suite. The project team – that developed the mobile apps, the presentation website and the Manager and Applicant interface websites – included 5 developers and a machine learning specialist. 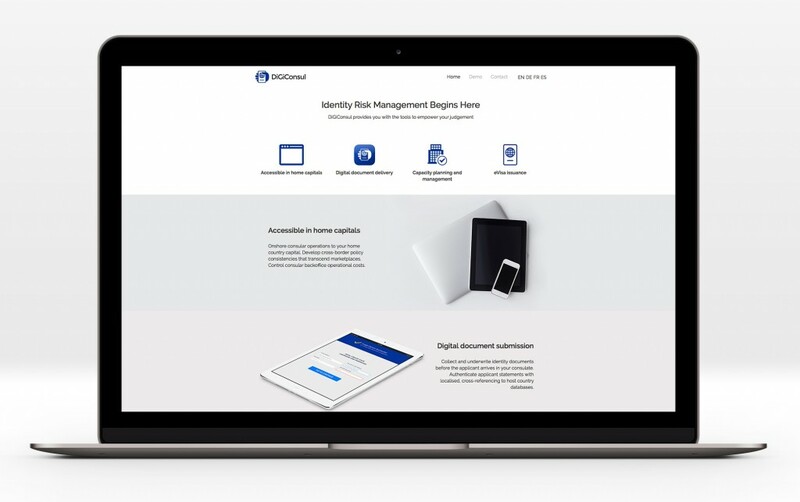 The project is still ongoing and our team will continue to customize the websites based on usersâ€™ feedback, as we aim to add maximum value for each category of users.